While we all make a living by what we earn, some of us make a life by what we give. 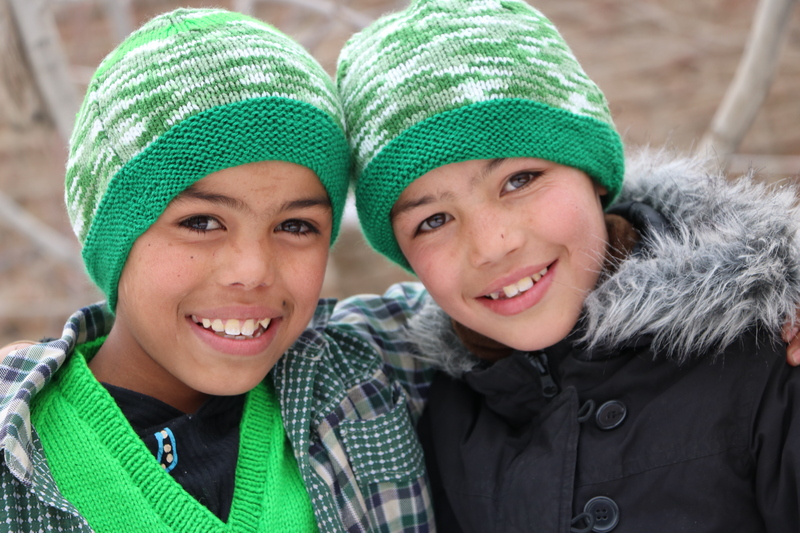 Your kind gift will directly help those most vulnerable in Afghanistan long into the future. No matter where you are in life, your decision to leave a bequest to Mahboba’s Promise will be one of the most fulfilling decisions of your life. Your legacy of helping those around you will be passed on to future generations of Afghan children. Afghanistan has a long journey ahead of it, that is why we value people who think about its future. Deciding to leave a gift in your will is a decision that should not be rushed. If you would like some more information, please get in touch with us and we will be more than happy to point you in the right direction. Your Legacy will create lasting change for future generations in Afghanistan.